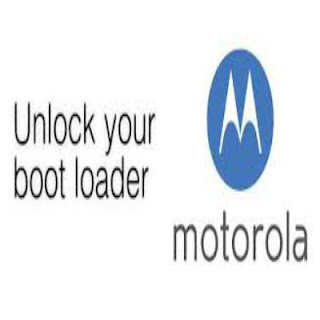 In this post, going to learn about, how to unlock or download latest moto bootloader tool absolutely free. For all over users unlocking Bootloader is the first step towards advanced usage of Android. It opens the door to a whole new world of customization possibilities. Similarly, you switch on your Android device, a program starts running instantly which determines whether to boot into the Operating System or into the Recovery mode. And that program is called the Bootloader. The tool which we have shared is not just limited to a smartphone. Every device which runs on any Operating System has its own bootloader. It can be found on your PC or your Tablet. You will need to follow the provided links below to get the latest setup of Moto Bootloader tool. If you are unable to download or facing trouble during installation, please contact us via comments. We will help you very soon.